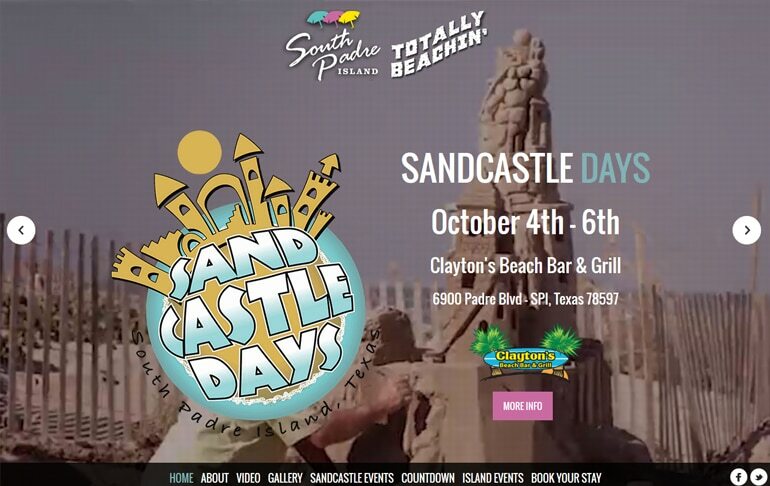 The Convention and Visitors Bureau of South Padre Island in concert with Machete Inc. Marketing Agency contacted us about the possibility of designing a Sandcastle Days 2013 Event Page that they could use on their sopadre.com website. We figured this was a perfect chance to showcase some of our favorite techniques and to reveal some additional modern coding techniques that you just don’t see in force on the interwebs at present. We worked closely with Machete Inc. to produce the perfect site that the city loved. It only took minor information tweaks for revisions to get the site launched. 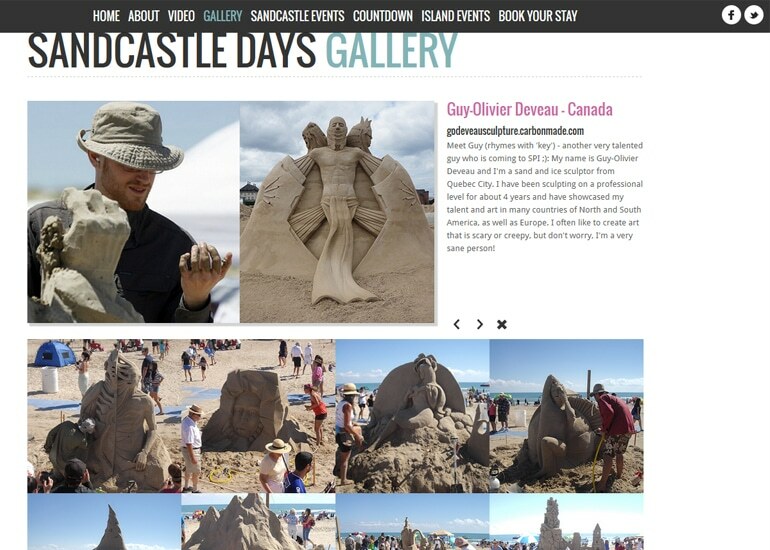 Built using straight HTML and CSS this project took us a total of 24 hours over the span of 4 days – We moved on island time for this one!